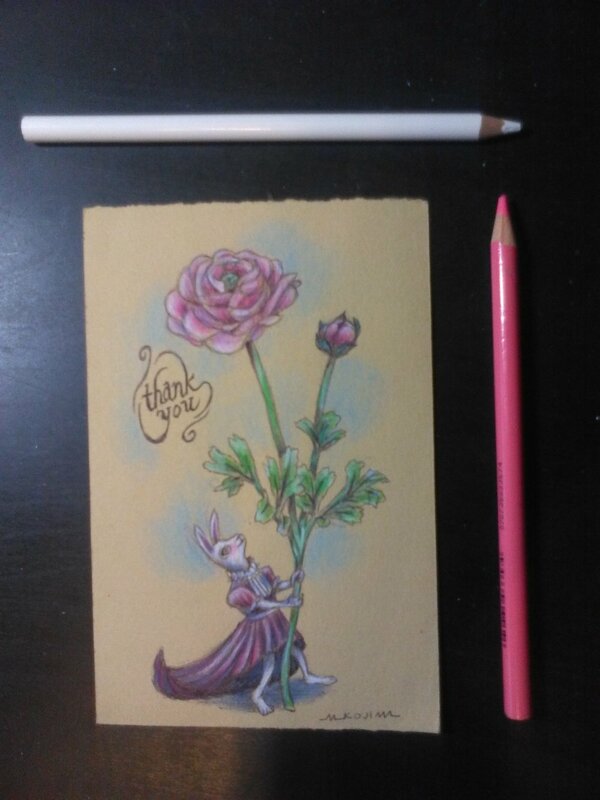 As an artist and someone who can draw, I usually like to create cards for friends and family. Unfortunately, I don’t always have time to create them…you know….life, work, deadlines, other projects get in the way. For the next few days, I’ll post a few of the cards I fortunately DID have time to create. Have you ever gotten a homemade card? What did you think of it? How did it make you feel? 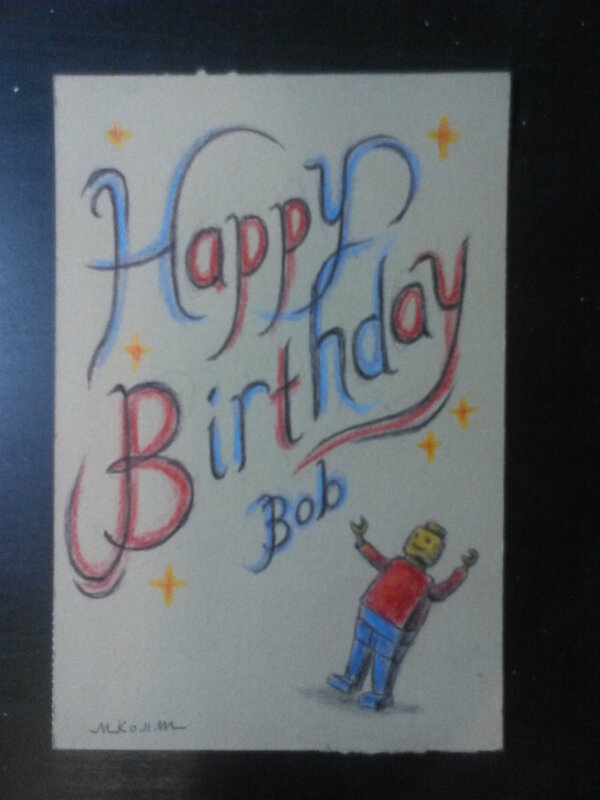 This homemade, hand-lettered birthday card was for my brother who LOVES LEGOS!